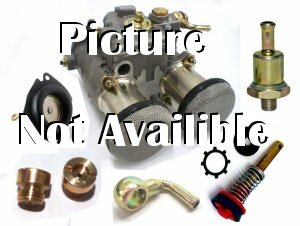 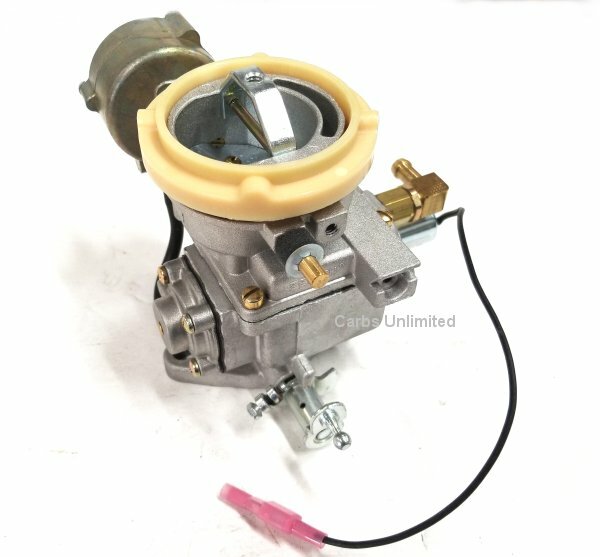 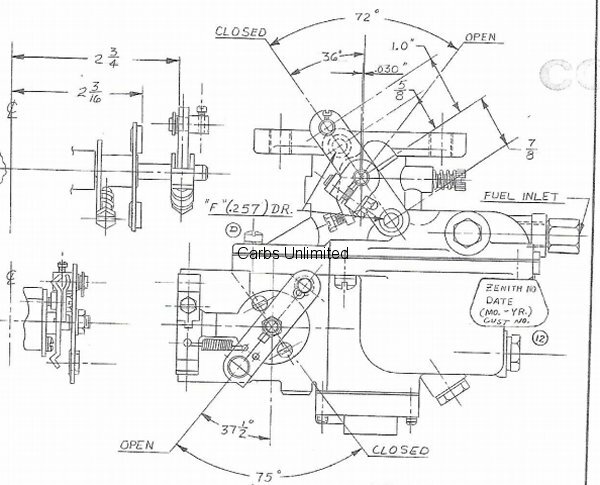 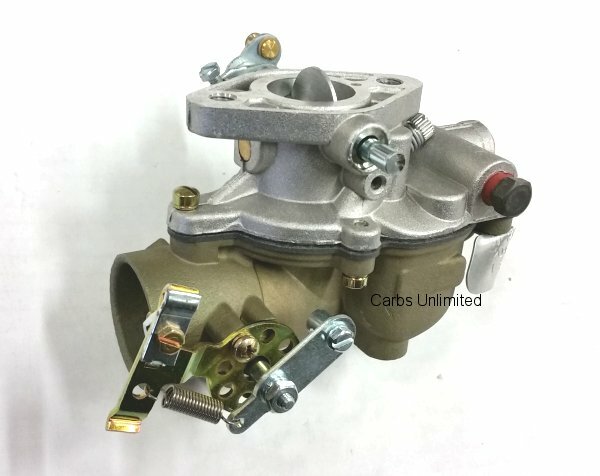 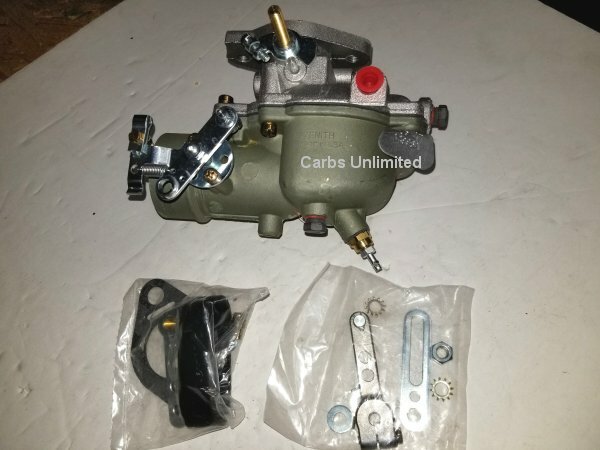 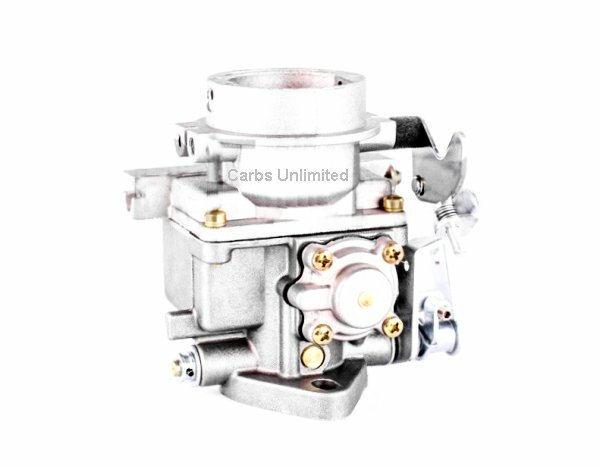 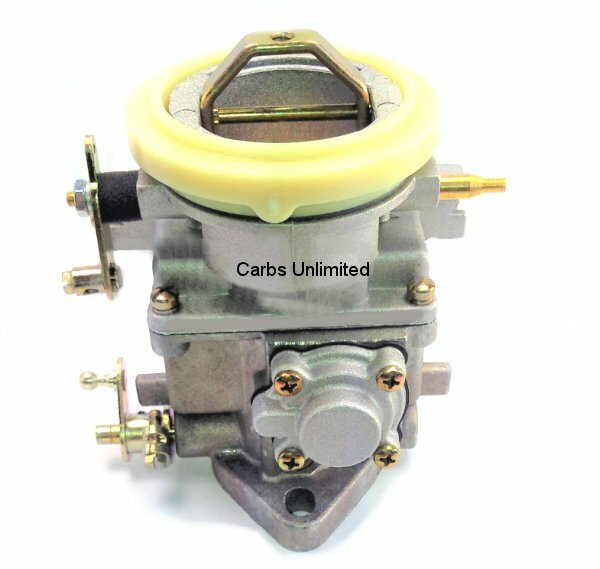 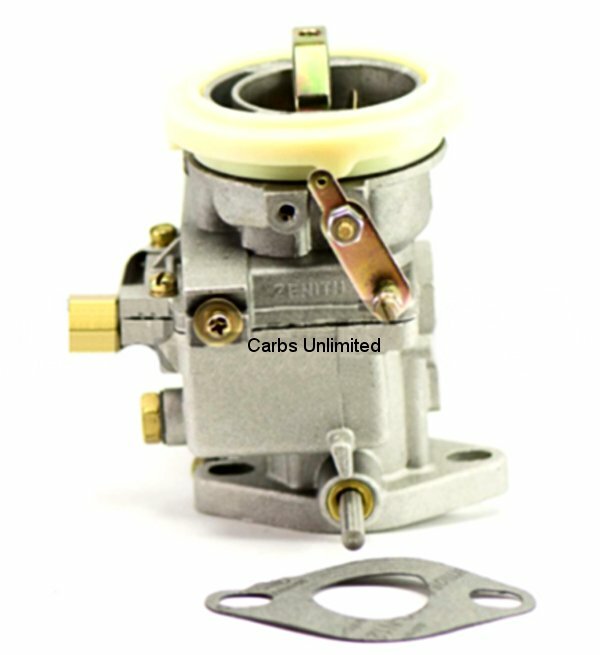 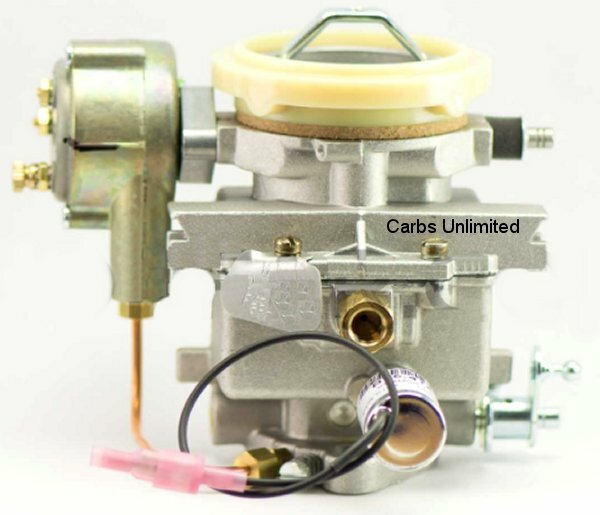 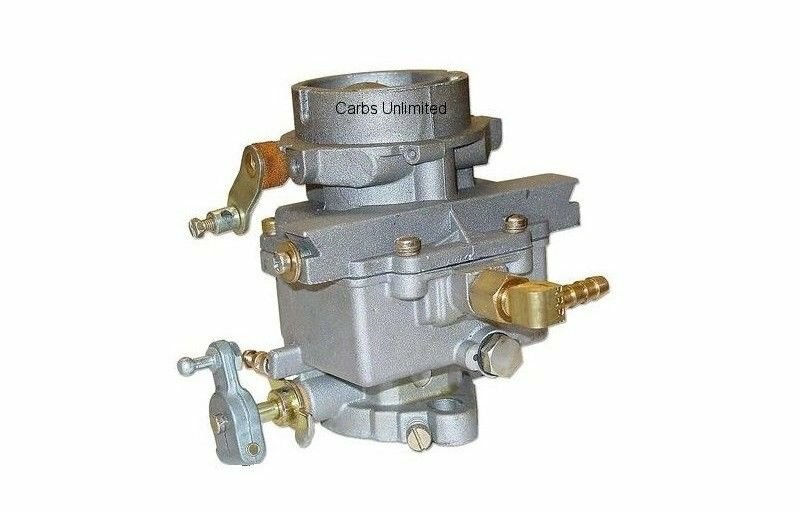 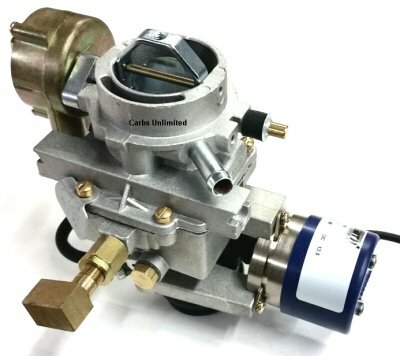 Replacemnt Zenith carburetor. 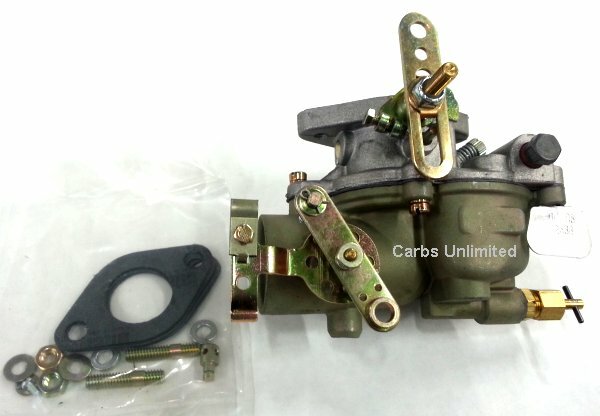 The carb mounting studs measure 2-9/16 center to center. 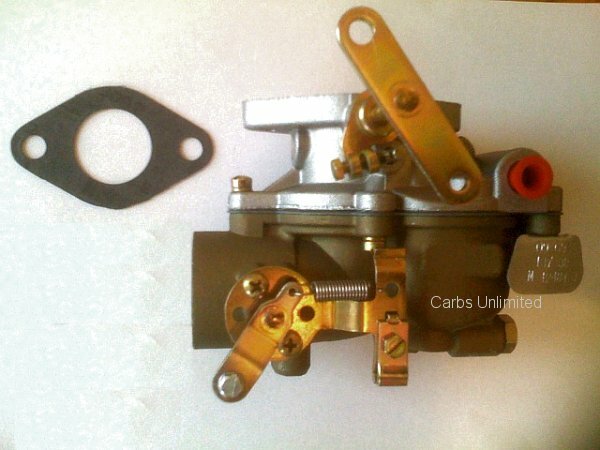 The throttle body throat size measures 1-1/8. 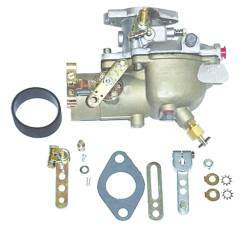 The choke air horn (air inlet) measures 2-5/16 OD. 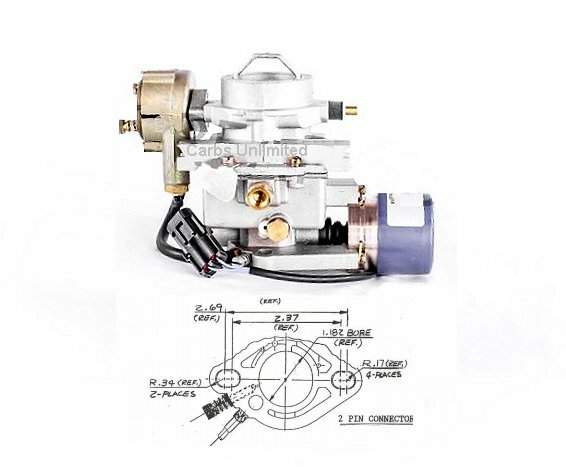 The fuel inlet 90 degree hose barb accepts 5/16 hose. 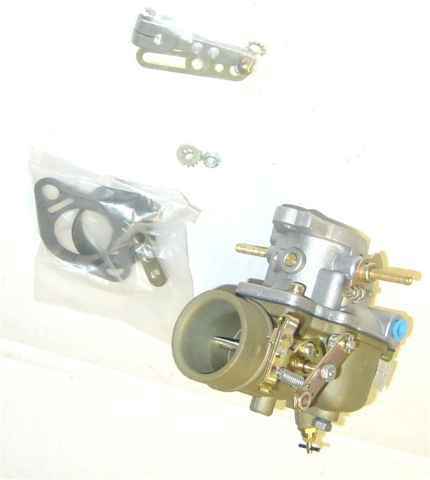 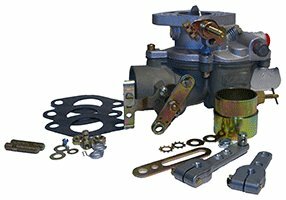 The carb flange mounting gasket is included.